Answer: The correction tools in GoPro Studio 2.0 removing the fisheye will twist the edge of the video to even worse. Every time you yaw your helicopter it will make a very hard and narrow point of movement and the edge will be strange. That is the reason most customers replace the original with the 5.4 mm flat lens from Ragecams. Special thanks to Tom Keegan he has posted four links to his Dropbox with short video clips of the exact same scene. These clips are right out of the camera with NO post-processing of any kind to show exactly how this lens compares to the original GoPro lens. You can download these original files & play them side by side to do your own comparisons. Note that these clips were taken on 12-16-13 in New Jersey, USA, about 2 hours before sunset. Very special thanks to Armin Hinz for this aerial fpv copter video using the 5.4mm RageCams mod on the Gopro HD HERO3 Black. 5.4mm flat lens medium view Available in Infrared or daytime color your choice. One of our very happy customers "Stefan Sargent" did a write up on our mod in DV magazine creative planet network. 5.4mm highest quality lens installed. 85 degree fov. This installation has to be done by RageCams only, we do not recommend that you try to install this lens yourself due to the difficult /precision process. Please note that if you want to use the lcd bacpac making it all watertight that the touch lcd compartment will not work as the camera fits too tight and will cause focus issues, you need the non touch waterproof back used for the older LCD version 1 or the battery back pack door with the foam removed from both. If you want to order this Mod simply order this lens & mail us your camera, we can turn it around quickly. we also now offer a slip on day filter for the front of the lens to make it perfect in the day, then simply remove the filter off the front of the lens to see ir light/night vision infrared use. 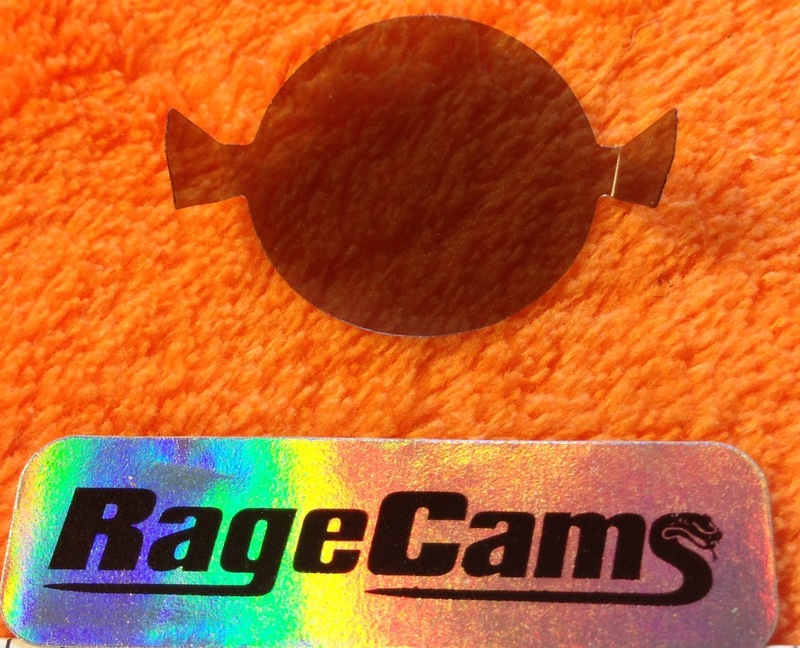 New to the market, dont be fooled by cheaper lenses that dont fit or are low quality, only trust a RageCams lens! To use this modded camera lens in the waterproof case for the hero3 you need to pull off the foam piece located in the rear door of the waterproof case housing. Thats the only way it will fit in a waterproof case correctly. This semi wide realistic view 5.4mm 10mp lens looks amazing, & your gopro hero3 camera will be able to accept a different variety of lenses never before offered. Finally a non fish eye look at the highest quality to date. New RageCams exclusive hero3 mod will allow you to use other lenses we sell also including the 4mm, 6mm, 8mm, 12mm, 16mm, & 25mm. You can macro focus this lens on objects that are 1 inch from the lens like a microscope if needed, but objects that are farther away will be out of focus. We suggest using a lcd monitor if you constantly want to change your focus or lenses. The recommended focus is done by focusing on an object that is 200ft away, then all of the video will look good from 2ft out to infinity. This lens is available in day or night vision ir sensitive, & also works for the hero1, contour plus, roam, drift hd170 & other hd cameras. Please note that you cannot use the original gopro fish eye lens on the hero2 after it has been modded, thats why we offer our 3.6mm(wide eye) for you or you can choose a 2nd lens from our wide selection. 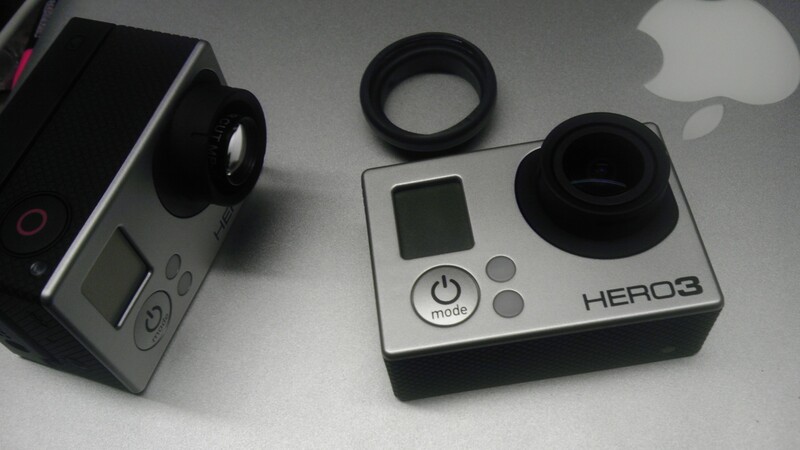 Note: The hero3 will fit in the original housing as long as you tear out the foam rubber located in the rear hatch of the waterproof case or lcd backing extender. 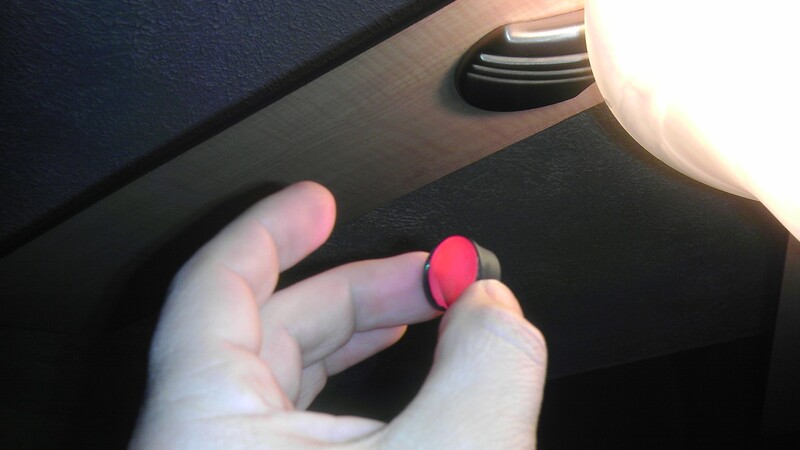 If you dont remove that foam piece your door will not shut right and will put to much pressure on the lens since it sticks out 2mm farther than the stock lens did. When you send in your camera for modification send the waterproof case also so we can make that modification to it also & install a new slimmer foam piece to keep the camera snug inside the case. We also mod your camera so it will run cooler than normal. Gopro Modification & RageCams warranty program / policy. RageCams is not interested in selling stock fisheye gopro hero cameras whatsoever. Our clients do not want the fish eye distorted view that is used on gopro contour sony & drift action cameras. The modification is very unique and takes over 90 minutes to properly install and assure quality control. You can google us and see we have many happy customers that use our services: Some of our clients include the military, government, national geographic, discovery channel, NBC, ghost hunters, & FPV groups. Our lenses/mods can be used for night vision applications or to film professional broadcast quality videos, which the gopro camera is known for but that fisheye view is not good for all applications. We have been told by many of our high end customers that we should charge even more for our services on the hero3 cameras because of the quality they produce using our lenses. 2. If there is a problem with your camera we will repair it the same day, or next at worst case scenario & will ship it back free to you if you are in the USA, international shipping will be discounted depending on service requested. 3. 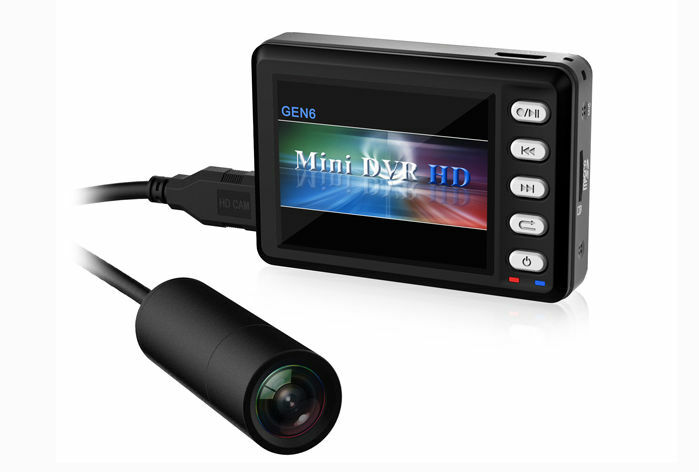 If the camera is not repairable we will send a new modified camera same day turnaround when we get your return, test it & confirm the issue, no waiting like you would when dealing with gopro directly. 4. you will get the best service, advice & support not offered anywhere else in the whole world. We are not a gopro dealer, we buy them directly from best buy, amazon, or other distributors at full price + tax. we dont get discounts. If there is a problem, we take the loss, not you. 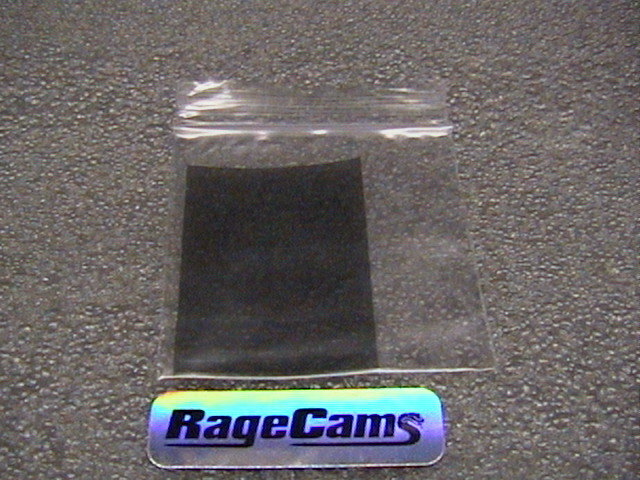 RageCams also has a "Bonus Bucks" program $100.00 cash to your paypal account or a check will be issued. All you need to do is buy the camera directly from us modded, & post a video using our modded camera set up on youtube & put RageCams Gopro hero 3 in the title & tags. Email us the link & we will help you write a full complete title you can paste into the header. This way you can achieve more views because of the keywords. When you have accomplished 1000 video views we will send you $100.00 cash, & when your video hits 10000 views we will send you another $50.00 in store credit, simply email us when you have qualified for this bonus program. 2. if your modified camera has a problem & you send it to gopro, they will not warranty it because it was modded. 3. to get gopro to warranty your camera you will need to restore it to stock, we charge 179.00 to restore the camera back to stock, and install a stock lens so you can get it warrantied from gopro directly. You would have to contact gopro for a rma# work order fill out some forms, & wait a few days to even get a response back from gopro. After you have a rma# then you would send it to us, & we can send it to gopro on your behalf/return address using your ups or fed ex account to avoid extra shipping charges. If you dont have a shipping account we can bill you for the shipping cost to mail it to gopro with or without insurance. 4. Gopro can take forever on returns & their tech support is lousy, (just search google about gopro and what you can expect) you dont have to take our word for this. 5. gopro does not test their cameras before shipping them and there has been some brand new out of the box that didnt work at all or had some glitches. You can google that also. Bottom line, Gopro makes a great camera 1 of a kind no doubt, but you need to decide whats best for you & if you want all the hassles or worry free camera service. THIS IS VERY COMMON, & GOPRO IS NO HELP TO YOU ON THIS WHICH YOU HAVE PROBABLY NOTICED! FINALLY YOU HAVE ANOTHER SOLUTION, YOU CAN GO WITH A ORIGINAL LENS, OR WE OFFER AFTERMARKET LENSES TO ELIMINATE THE FISHBOWL, AND THE NICE THING ABOUT CHANGING THE LENS OUT MEANS THAT IN THE FUTURE ITS EASY TO CHANGE TO OTHER SELECT LENSES ON THE FLY FOR THE HERO3!! CAPTURES FULL 1440 - & 4k QUALITY!